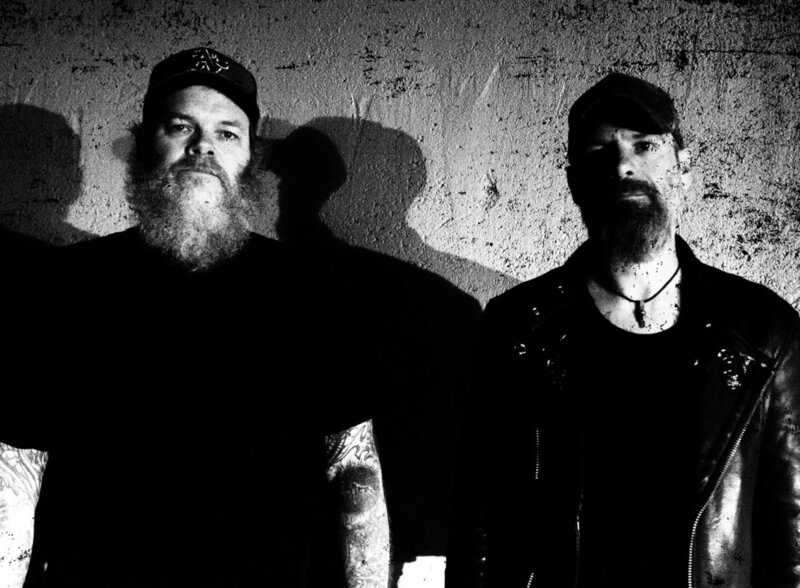 Decibel Magazine is currently streaming I See What I Became, the anticipated second full-length from MIRRORS FOR PSYCHIC WARFARE, featuring Neurosis’ Scott Kelly and Buried At Sea’s Sanford Parker. "This record shows the heart of our previous work together in MIRRORS FOR PSYCHIC WARFARE and Corrections House,” issues Kelly of the release, “but the songwriting has evolved immensely in my opinion. Still abstract and still unsettled but the groove is present throughout this record. Approach with an open mind and we think this will move you." Stream I See What I Became, courtesy of Decibel Magazine, at THIS LOCATION. I See What I Became will be released on CD, digital, and vinyl formats on September 28th via Neurot Recordings. Find preorders at THIS LOCATION. With I See What I Became, a sonic abattoir is erected, exploited, and razed. Turbulence rises and churns giving way to rhythmic machinations, lights flicker, a grand mal/guignol seizure besets a frog-headed snitch, blood collects in a stainless-steel gutter. There’s nothing fun here; nothing but the cold of an autopsy followed by the heat of a crematorium.